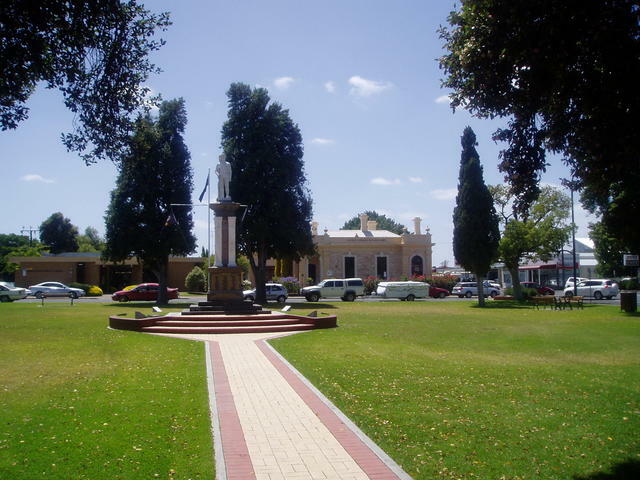 Barossa Valley in South Australia is the perfect location for taking a short cut from Victoria towards Port Augusta when travelling deep into northern SA, over the Nullarbor, or heading up to the Red Centre. 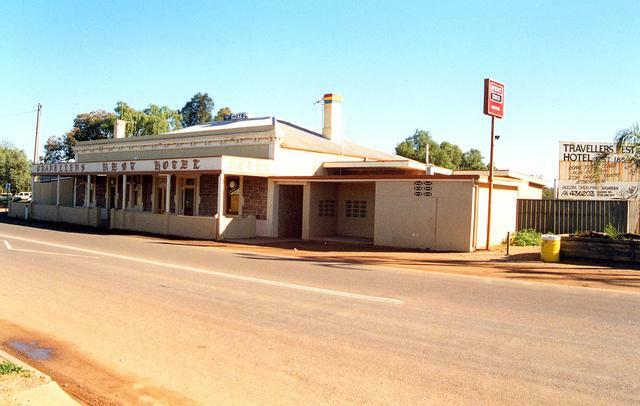 When you're undertaking a long trip to the West or up through the Red Centre, there are times you want to take a few shortcuts to avoid the big cities. 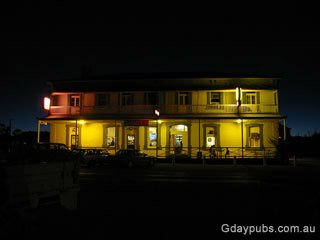 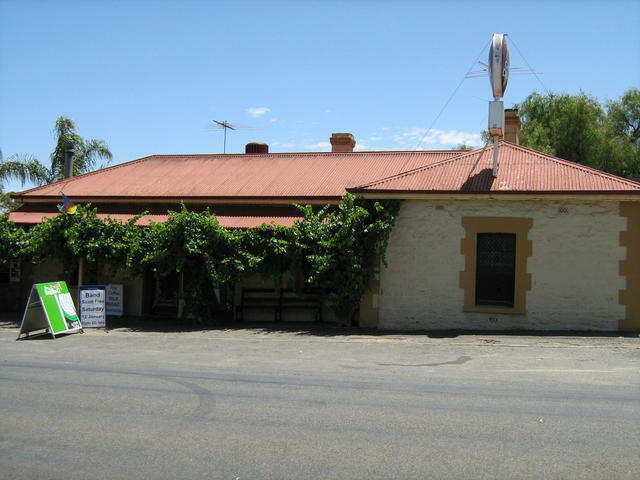 But that doesn't mean you need to miss out on visiting some great historical and interesting Pubs! 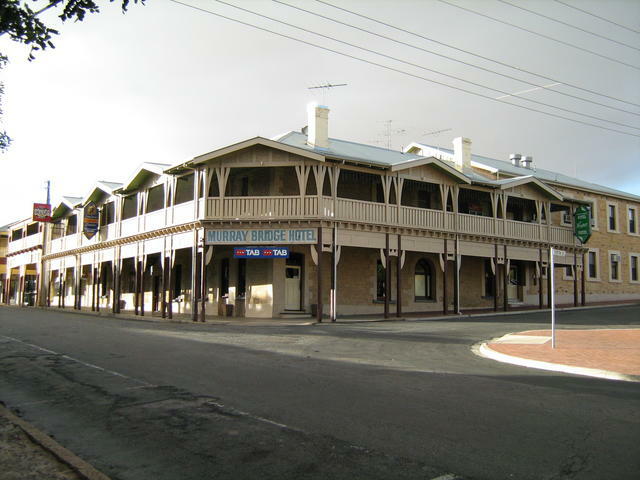 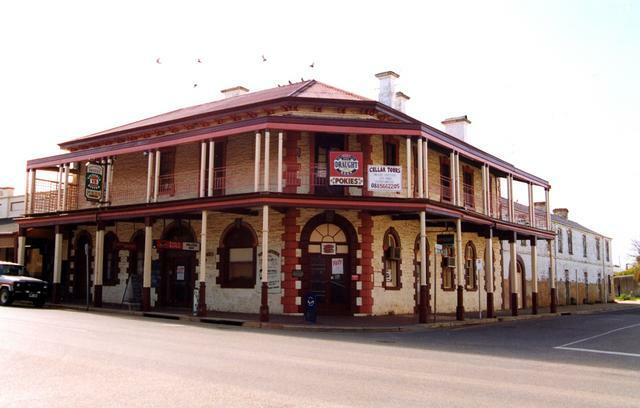 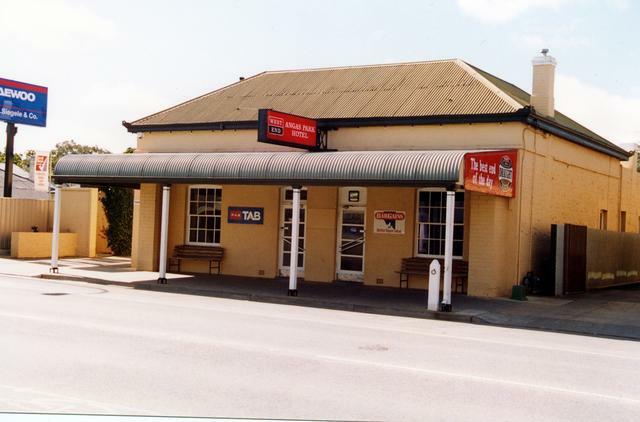 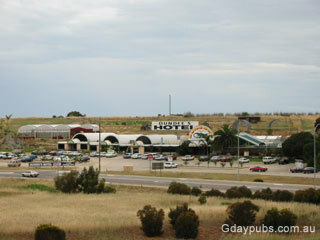 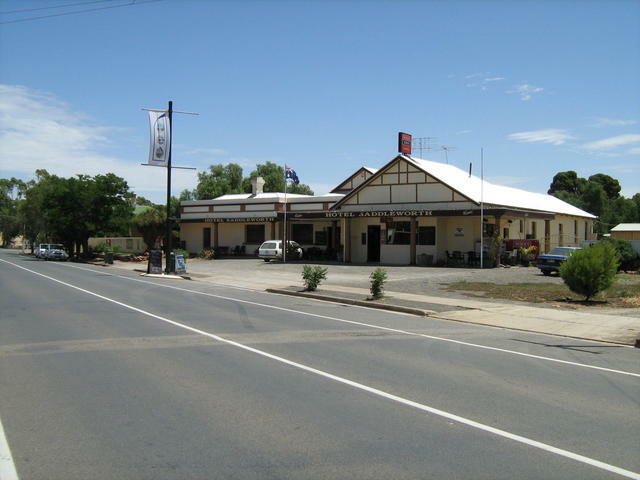 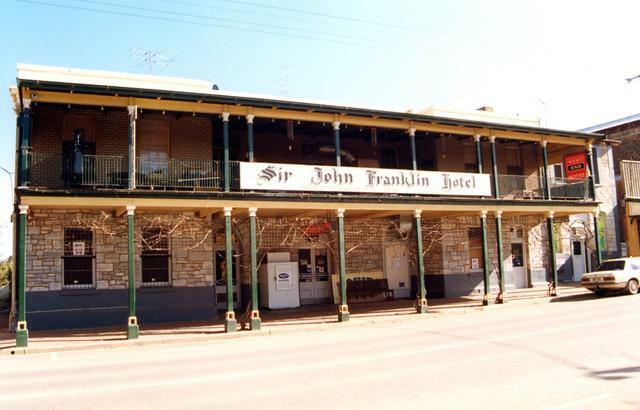 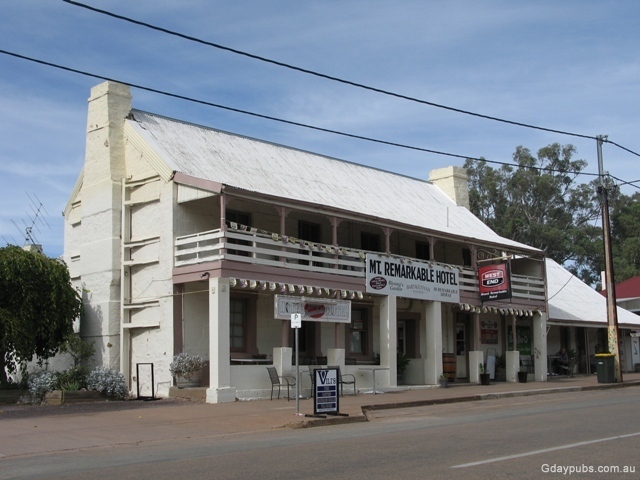 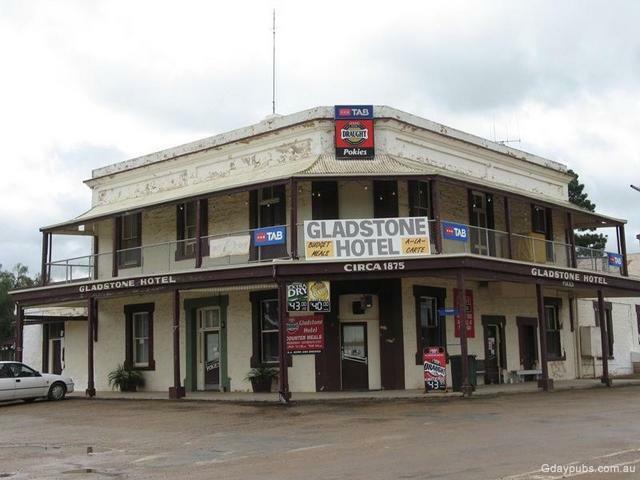 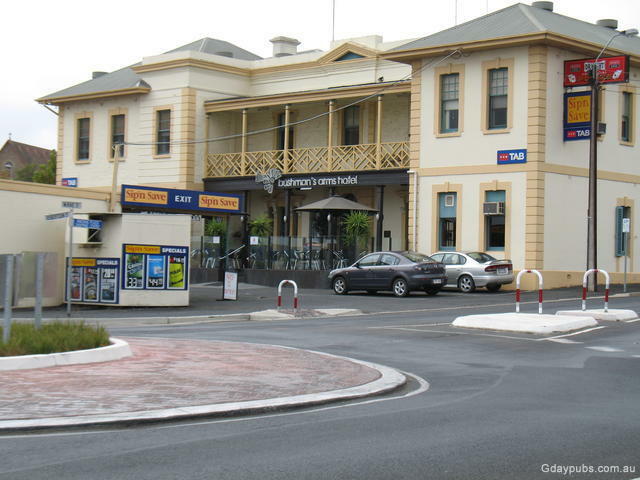 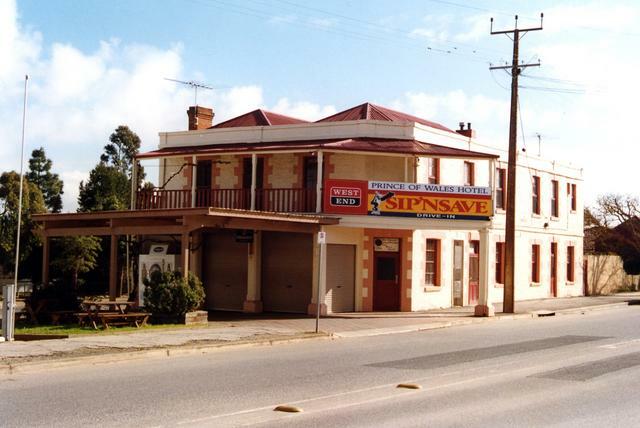 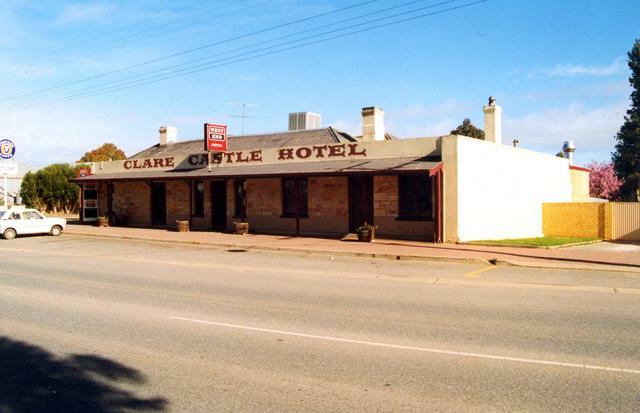 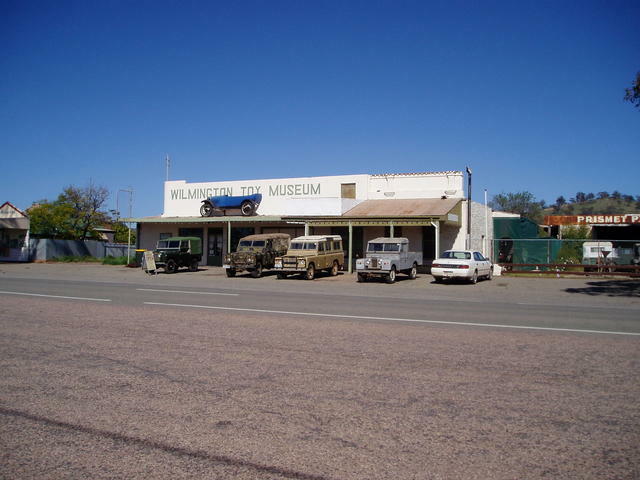 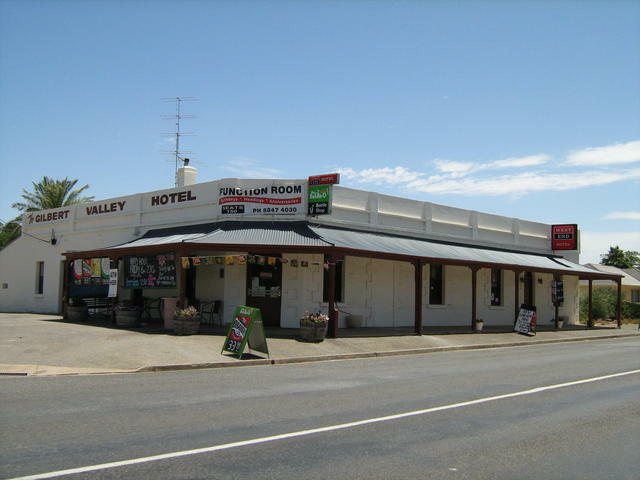 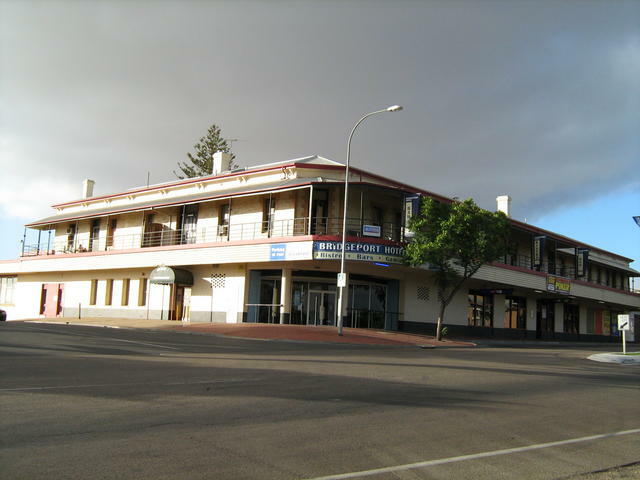 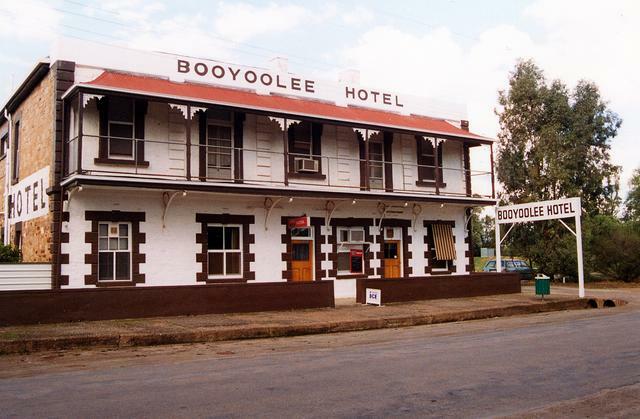 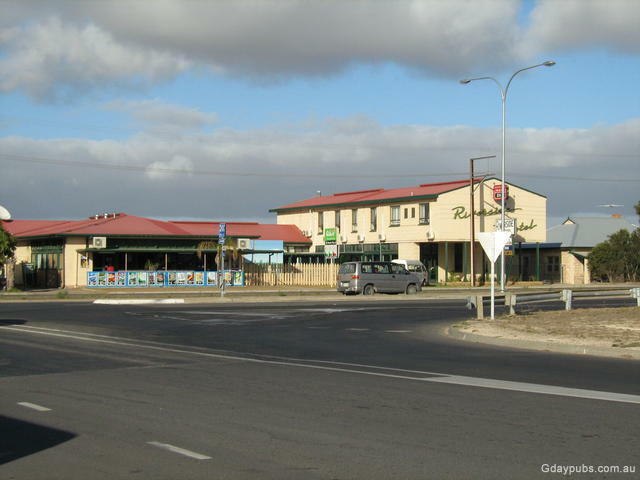 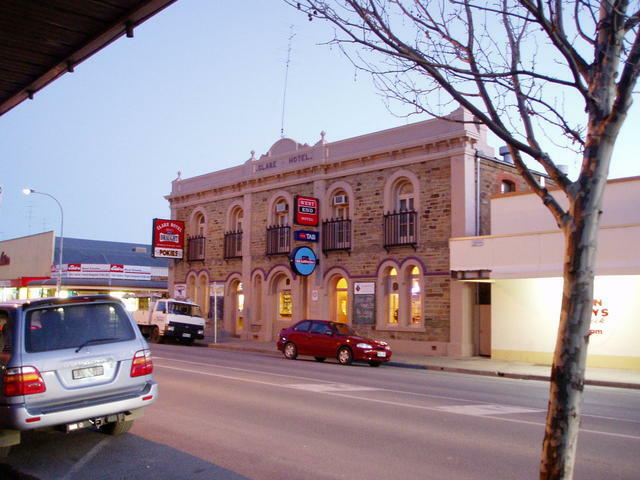 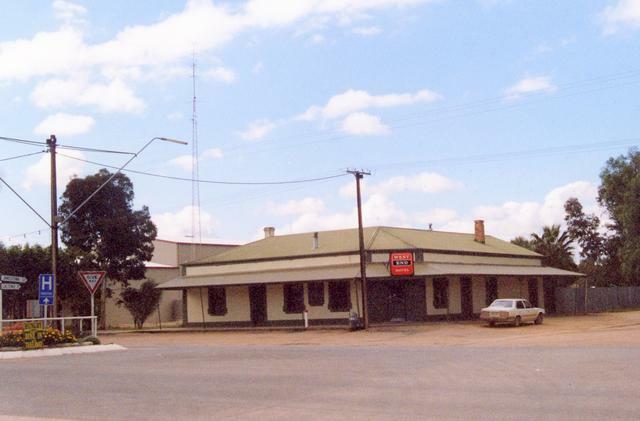 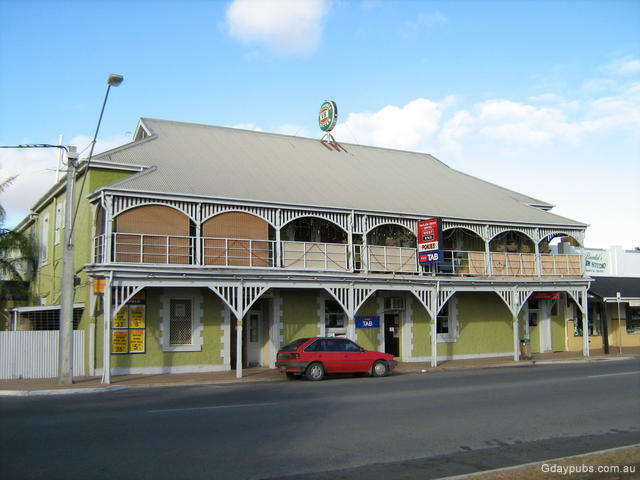 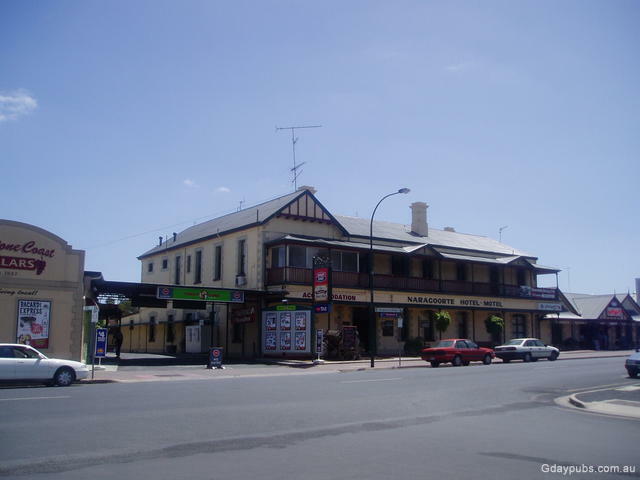 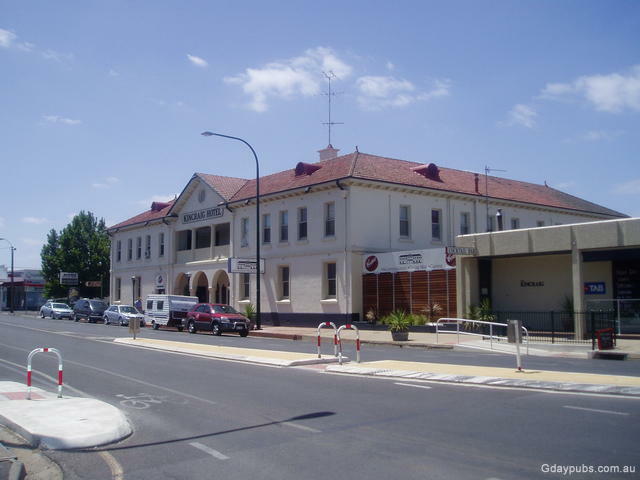 This Pub Trail, focuses on travellers who are departing Victoria, and need to reach Port Augusta, which is the junction of many great Australian Outback journeys. 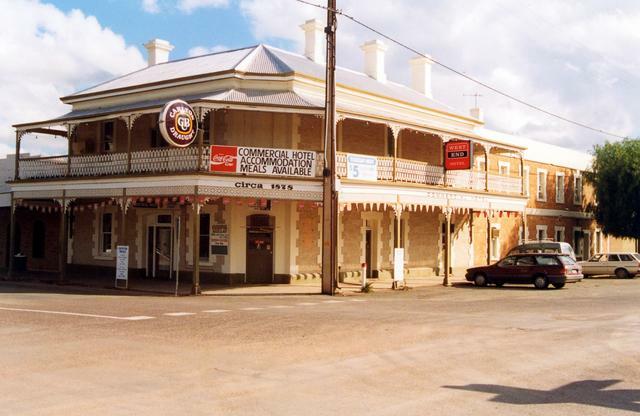 So why not indulge in a combination of historical pubs and great wine districts, from Coonawarra, to Clare and up through the Barossa Valley. 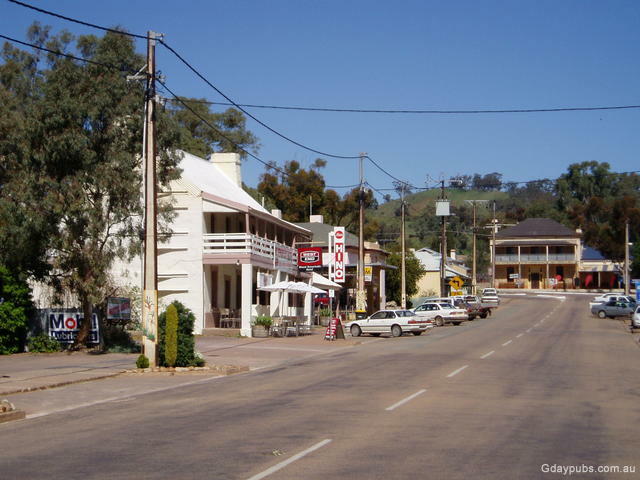 You never know, the real purpose of your journey may take a back seat for a few more days as you enjoy these great parts of South Australia. 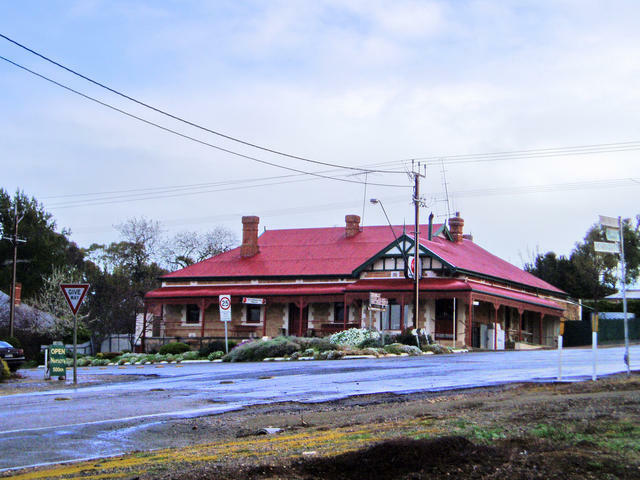 So this Pub Trail shows a nice quiet, yet bitumen run that avoids going into the heart of the Adelaide Hills and city area. 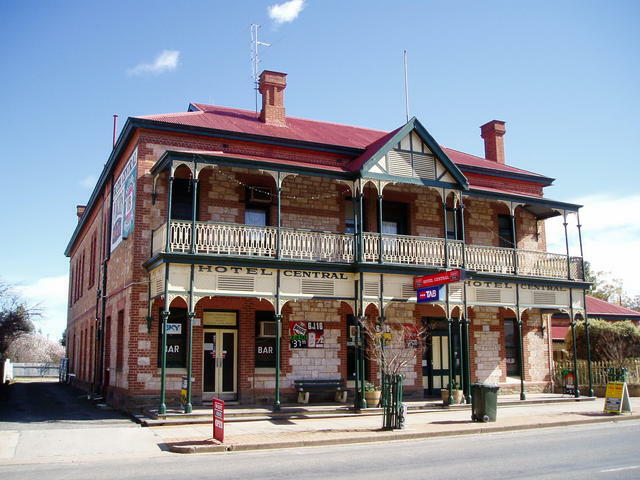 Instead, we show you an often overlooked, yet interesting byway, that goes right into the historical heart of South Australia.